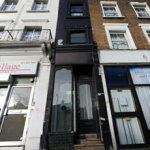 One of Britain’s narrowest house is on sale for £235,000. 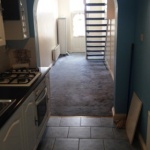 The home in Haringey, London is approximately 83 inches wide and has a reception room, kitchen and bathroom on the ground floor and two bedrooms upstairs. It was built in 1996 in a driveway between two houses. 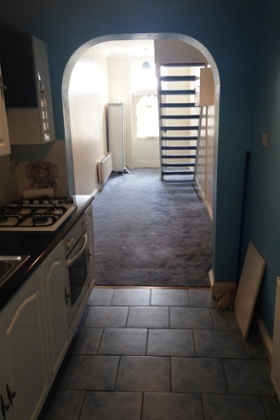 The owner said: “I’m confident there are quirky people who will want to buy it – as it is cheaper than many one bedroom homes in this area”. 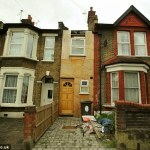 The 7 foot wide house is to be auctioned on October 1. 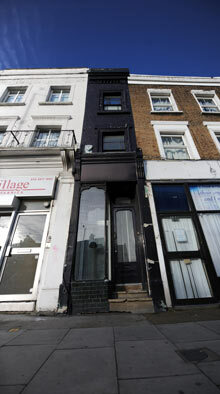 The narrowest house in London is believed to be a property on Goldhawk Road, Shepard’s Bush which is 65 inches wide. It was sold for £488,500 in 2006 but is now estimated to be worth about £950,000. An Inside Look At The 7 Foot Wide House. 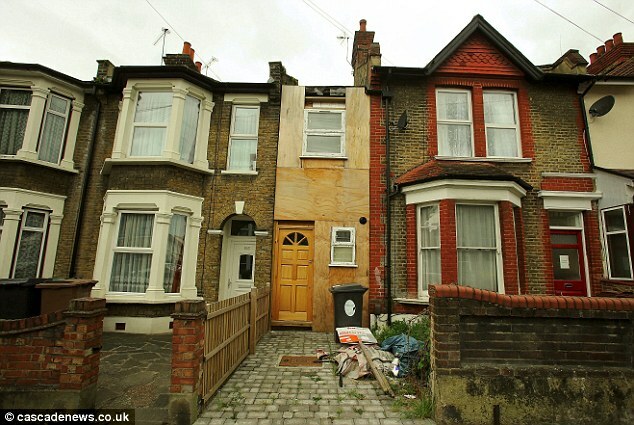 This 6 Foot Wide House Has Doubled In Value Since 2006, When It Was Sold For £488,500. This 6 Foot Wide Wooden Structure In Leyton Used To Be A Garage. 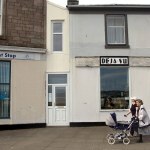 It is however set to be torn down after its owner lost a legal challenge against the local council. After complaints from neighbors that it looked ‘out of place’. 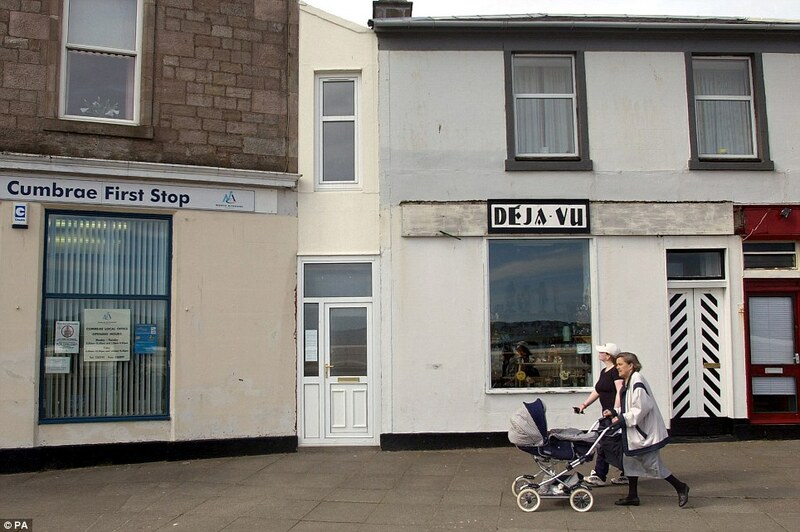 The entrance to the Wedge in Great Cumbrae, Scotland, is barely larger than the door. The skinny building is 47 inches across at the front and flares out (hence the name The Wedge) to 11 feet wide. 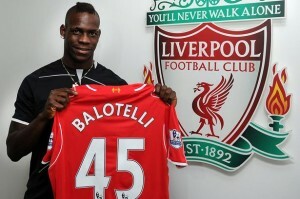 The summer transfer window is now shut until January and after its usual last minute wheeling and dealings . We take a look at some of the controversial signings that were made in the last few hours and days of the summer transfer window. Considering all the players Arsenal were linked to, Falcao, Reus, Cavani, etc, I’m not sure this is exactly what the Arsenal faithful were wanting or expecting. It seems a bit of a panic buy to be honest, people will always point to his goal record, but he has to be fair been played out wide for most of his United career. 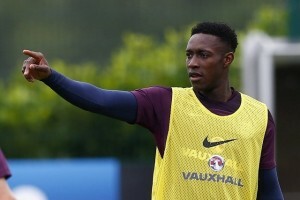 With such players like Rooney and RVP ahead in the peaking order, it is not exactly surprising. Coincidently this does have reminiscence of the Daniel Sturridge to Liverpool transfer and we are aware how successful that was. He’s a good player, don’t get me wrong, however, we all know Chelsea’s summer recruit Diego Costa is the number 1 striker. 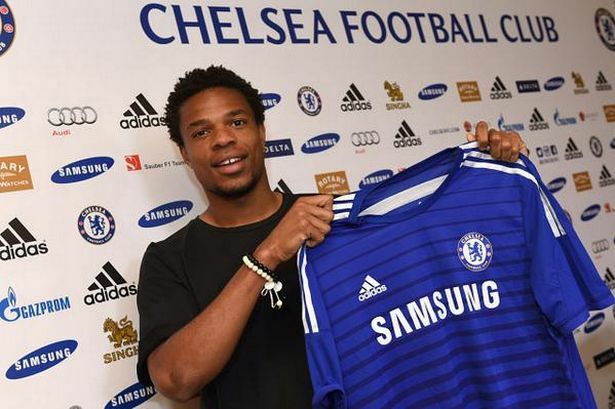 Some would say Remy would be better off signing for a different club to guarantee first team football, yet if he is happy being second to Costa, then so be it, and I’m sure he will score goals when given the chance. Of course, there will be starts for him, obviously not as many as he could have had elsewhere. On that note it is important to remember Chelsea play roughly 60 games in a season and Costa who is slightly injury prone, will definitely not be playing every game. Liverpool were undoubtedly in desperate need of a striker after the departure of Luis Suarez, and let’s face it Mario is in desperate need of proving himself as a truly class player. To have the potential and gift he has, to be remembered as some nutter who sets fireworks off and goes toe to toe to with team mates and managers isn’t what players want to be remembered for. No one at Liverpool is asking him to be an angel but if he can find the balance of enjoying football without being extreme, it could be a perfect. 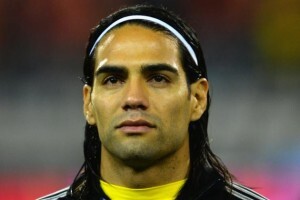 Both Falcao and Di Maria are world class signings. But United’s defence needs to be stronger if they are to become the team they used to be. As of now, the league is beyond them and maybe top 4 is too. Do not get me wrong Falcao is one the best strikers in the world, no doubt about that, but what Man United desperately needed was a boss in midfield and defence. I thought players Like Joao Moutinho or William Carvalho would have been signed to address the midfield options and players like Hummels to address the defence issues. Dr. “T.L.” Gray is a religious scholar and an environmental activist. He earned a B.A. in Religion from Trinity International University, a M.Div. in Theology from Morehouse School of Religion, a S.T.M. in Philosophical Ethics from Boston University, and a Ph.D. in Environmental Ethics from Vanderbilt University. 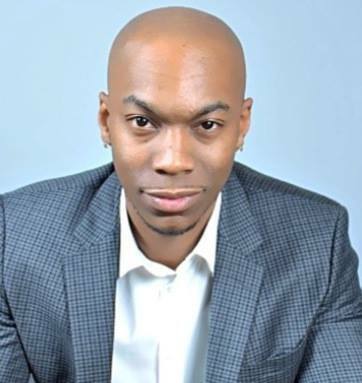 He currently resides in Harlem, New York and frequently travels to speak at schools, churches, and conferences concerning the social and ethical obligation of environmental stewardship. A frequent speaker and panelist, Dr. Gray has lectured in Asia, Africa, North America, South America, and Europe. The following is the reasons why he will not be participating in the ALS Ice Bucket Challenge; “Over the last few days my timeline has been filled with videos supporting the ALS Ice Bucket Challenge. Initially it was only a few random friends and a couple of shares of people I didn’t know. More recently, however, this challenge has been joined by celebrities such as Tyler Perry, Oprah Winfrey, Kevin Hart, Gabrielle Union, Marlon Wayons and several others. As one who engages in the critique of culture, I am critical of the notion that participation is this cause is merely a fun way of raising awareness for a good cause. First, I believe any endeavor to raise awareness regarding a social, political, or health issues within society is fundamentally a good thing. However, there are currently 1.6 billion people in the world who suffer from water shortage, water scarcity, or water crisis. Many of these individuals reside in Africa and are without the proper finances, international support, or infrastructure to rectify their situation. Nearly 1.2 billion do not have access to clean drinking water and close to 1 million children under the age of 5 in undeveloped countries die annually from diarrhea. 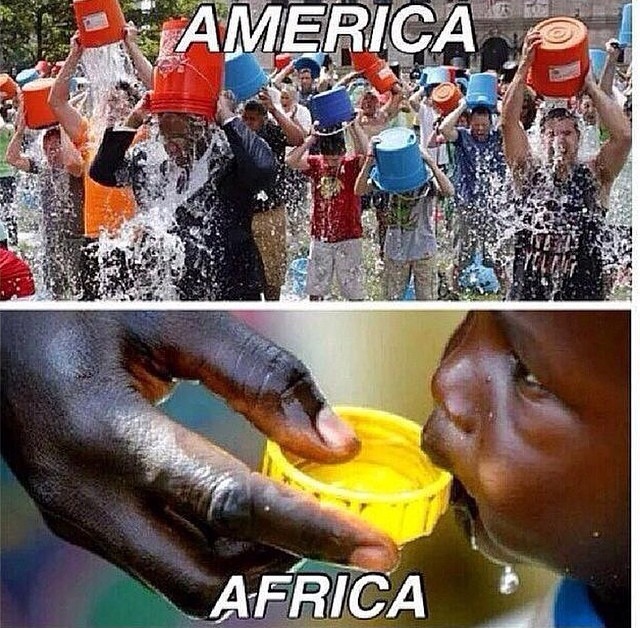 Consequently, the dumping out of clean water by so many Americans in the support of this “good cause” is an example of global ignorance at best. This picture recently posted on social media helps to convey that reality. Secondly, as a black man, there are certain issues that are critical to my ethnic community. 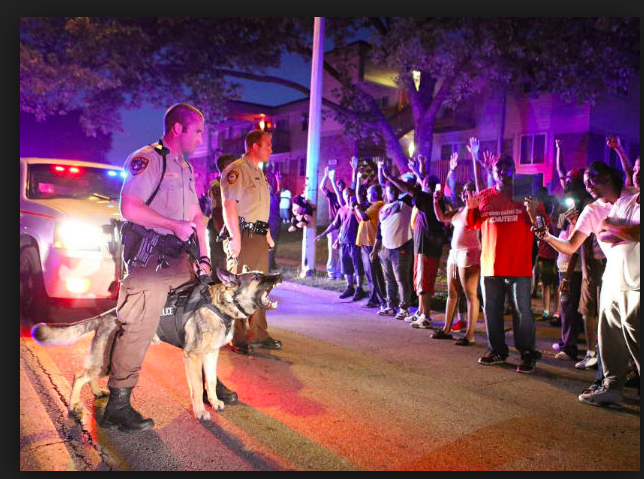 Primary among these are black male incarceration, also known as the New Jim Crow, rising rates of poverty and unemployment, police brutality, high blood pressure, environmental injustice, HIV/AIDS, diabetes, high school dropout, etc. Although finding a cure for ALS is a worthy cause, statistics state that 93% of patients affected with ALS are Caucasian. Consequently, this is far from being a critical issue within black communities. Given the current uproar regarding police brutality perpetrated against black men and critical attention to the flawed criminal justice system that fails to value black and brown lives, one should ask if supporting a movement to find a cure for ALS is the most efficient use of black’s time and resources? Or does it depicts the normalization of whiteness in American culture, which causes no one to question why so many black people would dump water on themselves in support of finding a cure for a disease that primarily affects white men. Finally, a word must be said about the trend following and #hashtag culture in which we live that promotes the uncritical support and unreflective participation of any cause that is currently trending. Such practices rarely go beyond the surface of the hashtag or video post they evoke and fail to make any significant or substantial difference. I think about the “hoodie pics” everyone posted when #theyweretrayvonmartin last year and wonder how many are still engaging in efforts to repeal gun laws or to due away with “stand your ground”? Is anyone still #occupyingwallstreet? And what ever happened to the 270 #bringbackourgirls that were abducted in norththern Nigeria? George Galloway claims to have “declared Bradford an Israel-free zone”, saying that he wants the city to reject all Israeli goods, services, academics – and even tourists, as shown in the video below. His comments are now being investigated by West Yorkshire Police, after receiving two complaints. Even if you aren’t religiously inclined, if you care at all about the sorry state of rap music you should say a short ( or even really long) prayer of thanks to the hip-hop Gods for the new Common album Nobody’s Smiling. It’s fitting that he’s reached the very impressive milestone of a 10th album with such an ill piece of work. It’s also very fitting that your boy has continued to have his longtime boy and fellow Chicago-rilla No ID, who, as well as his earliest work, produced 2011’s The Dreamer, The Believer, ( good but not as good as Nobody’s Smiling) sit behind the boards for the whole set. It shouldn’t be such a big deal, but it’s very refreshing to hear a mainstream rapper on a major label release an album that deals with the numerous socio-economic problems in the hood with an intelligent forward thinking approach that doesn’t sugarcoat the realness. In an era when so many rappers are more than happy to do whatever foolishment the industry requires of them to be successful, it’s kinda like a big deal. The excessive violence in the windy city definitely isn’t a joke. Common is undoubtedly one the game’s finest, and is one of the few rappers to have released quality hip-hop from the golden age of the early nineties until now. As he spits on No Fear: ‘Many reign but the game never weathered me.’ Even Common’s less well received albums ( Electric Circus, Universal Mind Control) were the result of genuine artistic leanings rather than anything his A&R or manager told him to do. The best tune on the album is probably Kingdom, but it might also be Rewind That. The former has a shuffling beat and a chorus whose harmonies sound like something slaves on the underground railroad would be singing; the latter sees Common apologise to No I.D for his bad mind ways during the Like Water For Chocolate era before reminiscing on many of the things that made the late J Dilla great. Harold ‘Noonie G’ Ward, a former member of the Gangster Disciples, and an advocate for peace in Chicago, recently called for artists and athletes to do or say something about the ridiculous levels of violence in the Chi. Nobody’s Smiling is one of the important statements about the situation so far. Fernando Torres has been making a habit of missing these kind of opportunities, to help compound matters Diego Costa scored on his debut in Chelsea’s 2-1 victory over Olimpija. Throw in Didier Drogba’s arrival at Stamford Bridge and you wonder if Torres has any future under Jose Mourinho. Juan Mata describes Manchester United’s acquisition of Louis Van Gaal as perfect for the club.